IT'S A very sad situation. 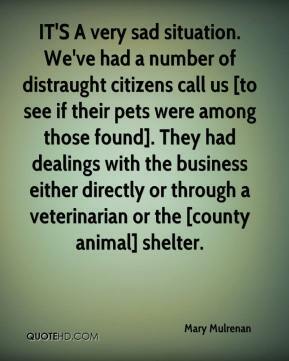 We've had a number of distraught citizens call us [to see if their pets were among those found]. They had dealings with the business either directly or through a veterinarian or the [county animal] shelter. As a department, we're as disturbed and concerned as everyone else. That's certainly not what we contracted for. Since this broke [last Monday, Jan. 30], we haven't released any remains to them. 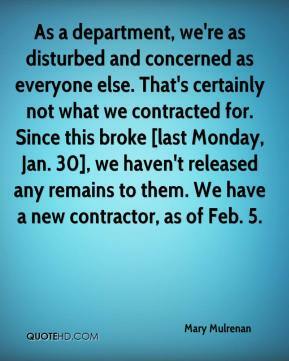 We have a new contractor, as of Feb. 5. During the course of the drive, he sexually assaults her by attempting to touch her inappropriately. She does kind of keep pushing him away and expressing that she's not interested, but he does keep touching her. He does let her out at the destination that she chooses when they come into the Annandale area. It's a traumatic experience. 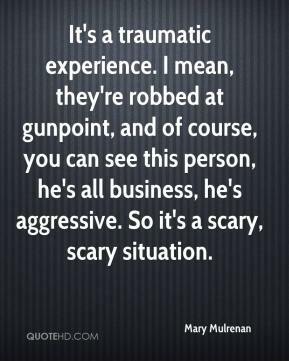 I mean, they're robbed at gunpoint, and of course, you can see this person, he's all business, he's aggressive. So it's a scary, scary situation. It's very sad. 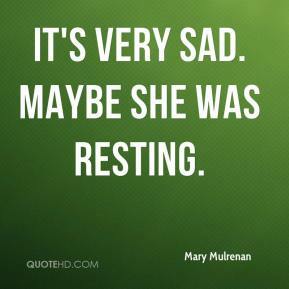 Maybe she was resting. 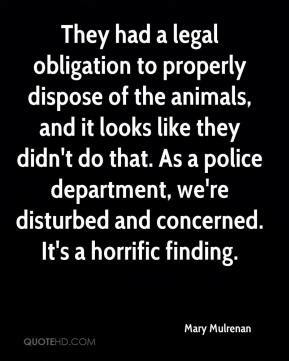 They had a legal obligation to properly dispose of the animals, and it looks like they didn't do that. As a police department, we're disturbed and concerned. It's a horrific finding.